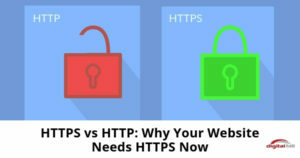 Is your business website giving you sales leads? What can you improve? 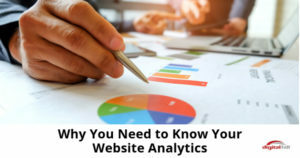 Check your website analytics to see where and how potential customers use your site. 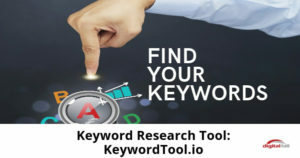 Buzzsumo is a great tool to analyze your marketing content helps you improve and beat your competitors. 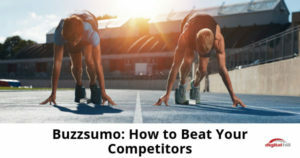 We review Buzzsumo, see if it's right for you. 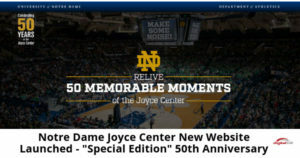 The Notre Dame Joyce Center celebrates its 50th anniversary this year. We had the honor to design and develop the Notre Dame Joyce Center new website. 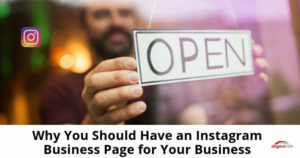 Do you have an Instagram business page for your business? Here's why you need to switch and get the benefits of an Instagram business account. 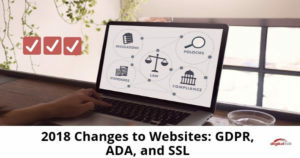 Is your website up-to-date with 2018's regulations concerning GDPR, ADA, and SSL? 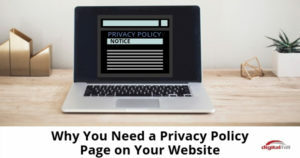 Here's what you need to know about each for your website to be compliant. Digital Hill designed and built the Elkhart Public Library website. 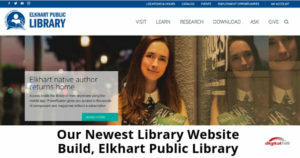 The new library website helps Elkhart Public library conveniently serve the community. 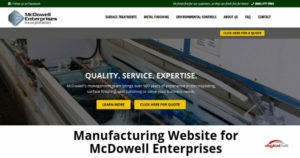 Digital Hill created a manufacturing website for a customer in the metal finishing industry. 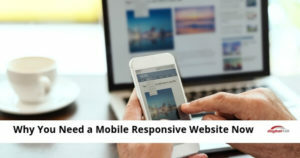 The new modern responsive website helps this company stand out. 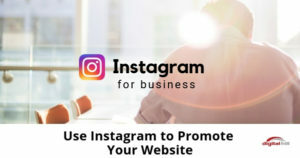 Want to use Instagram to promote your website? Adding Instagram to your digital marketing is easy and fun. These ideas will get you started. 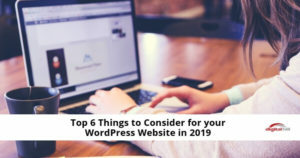 Your WordPress website is up and running but it's not performing like you want. Learn the steps to take to may your WordPress website a lead machine. 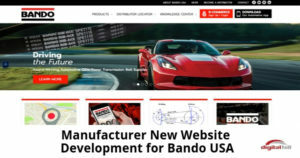 Digital Hill provided a redesigned website for Bando USA featuring a dealer locator lookup and an easy to manage platform for updates. 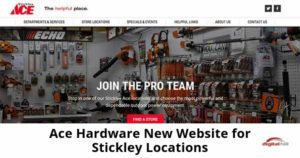 Digital Hill built the new Stickley ACE Hardware website. They made it easy to navigate, and easy to update and add new content. But best of all it reflects the dedication and character of the owners and staff.